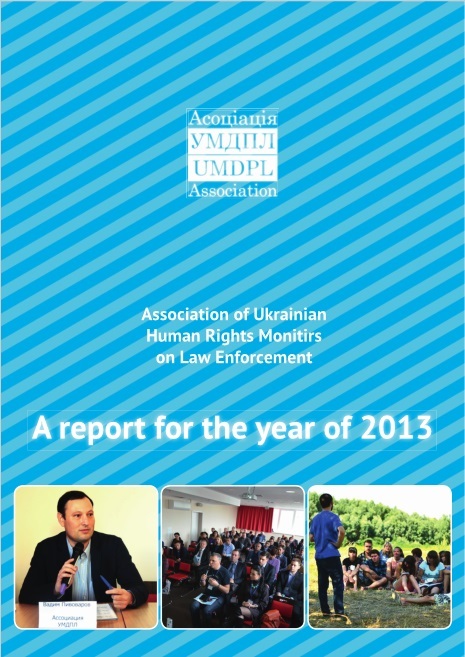 This report covers the most important moments of organization`s activities during the year. Also you can find information about project and financing of organization. You can download this document here: Download.